Sky have handed Chelsea the honour of raising the curtain on the new Premier League season, so Carlo Ancelotti’s first league game in charge will be under heavy scrutiny from all sides when the first whistle blows at lunchtime on Saturday. Chelsea fans in particular will of course be keen to see what new ideas the former Milan coach has brought to the table, and there are four key areas of the pitch where spectators at Stamford Bridge will be focussing. The first of these is the two central defenders, with John Terry being the first name on the team sheet every week, who will Ancelotti favour to partner the England captain. At Wembley on Sunday, Ricardo Carvalho got the nod, and given that this was the closest to a competitive game the players have had in pre-season, it suggests the Portuguese is Ancelotti’s first choice. This is despite being forced out of the side by Alex last season, when the Brazilian seized on Carvalho’s injury troubles and cemented a place in the side. At the moment those solid performances don’t seem to have been enough to guarantee him a start. Carvalho also did his chances no harm by grabbing the equaliser at Wembley, and his celebration was that of man determined to make his mark this year, especially after a summer of transfer speculation. This little love triangle will also no doubt see cameos from Branislav Ivanovic and Michael Mancienne throughout the season, and both could also feature in the second key area of interest, at right back. Twice in pre-season, Ancelotti has started Ivanovic as part of near full strength teams. However, the Italian, like some Chelsea fans, is still undecided on the Serbian international. His memorable brace at Anfield in the Champions League last season assured him a place in Chelsea folklore, and also helped to deflect attention away from some questionable performances at the back. It seems Ancelotti is not a man easily convinced, so despite starting in the Community Shield, expect one of the unsung heroes of last season, Jose Bosingwa to start against Hull. One of the biggest talking points for Chelsea fans this summer has been the introduction of the diamond midfield to a side that has an undying affection for the 4-3-3. 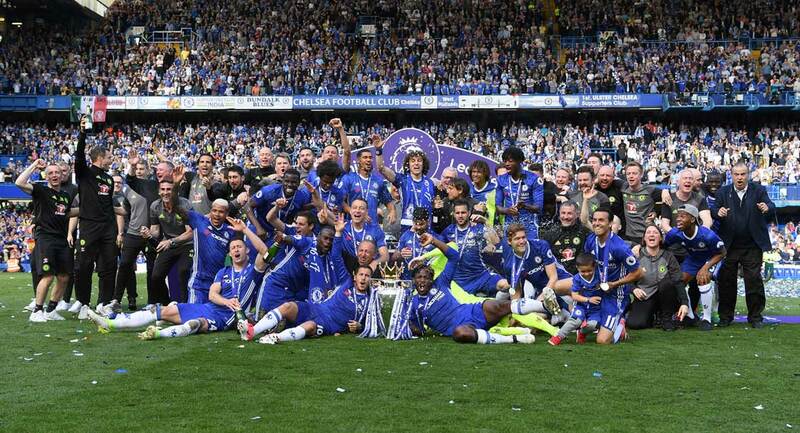 This last reminder of the Mourinho has now been abandoned, for now, but Mourinho himself deployed the diamond in his first game in charge before settling on the three-man midfield that guided the Blues to back-to-back titles. Now the talk is of the ‘new role’ for Frank Lampard at the top of the diamond, and maybe more playing time for Deco this season after falling out of favour and then struggling with injury. It will also to interesting to see where new boy Yuri Zhirkov fits in to the new system, given that the middle will be narrower this term. Up front is the final area of focus, with Drogba and Anelka both playing as out and out front men for the first time. 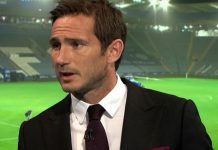 Judging by the Community Shield, both are already fully aware of their expected roles, with Drogba holding up the ball and playing in Anelka, and the forward thinking Lampard. Anelka’s job is what he is best at, on the shoulder of the last defender, but since he’s been at Chelsea he has joined in more with the link-up play, so we can expect to see more of this as well. The major assessment of this Chelsea team so far is that it will be much the same as last year, although it was noticeable at times how ‘entertaining’ the football was at Wembley on Sunday. Perhaps Roman has finally got what he’s after? Either way the opening day against Hull will be fascinating as once again we get the chance to evaluate what the new manager has planned for our club. One thing is for sure, it will be compelling viewing.